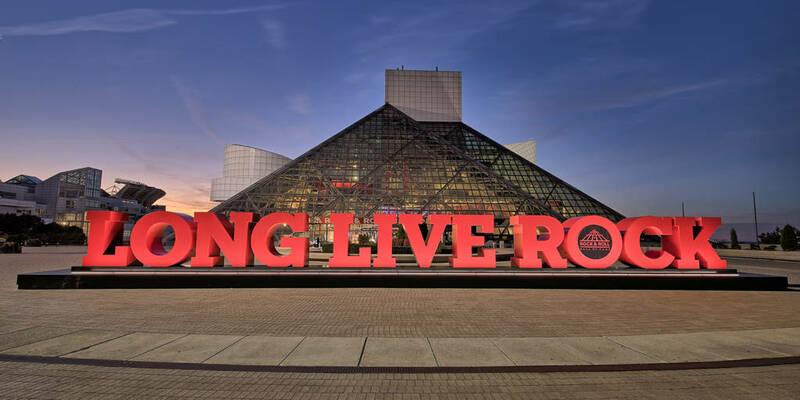 The Rock and Roll Hall of Fame in Cleveland Ohio USA opened it’s latest special exhibit with a visit on July 11th by shock rocker Alice Cooper (born Vincent Damon Furnier) and drummer Neal Smith who was featured on songs such as Billion Dollar Babies. 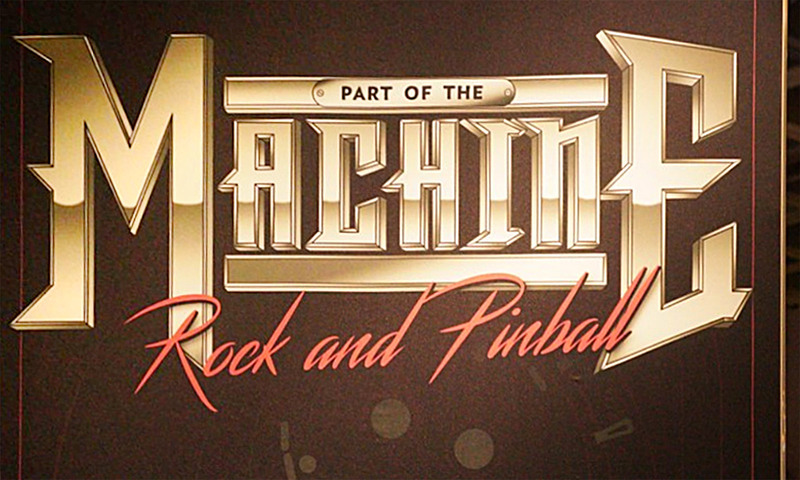 The exhibition is titled Part of the Machine: Rock and Pinball and explores the link between rock and roll and pinball games. 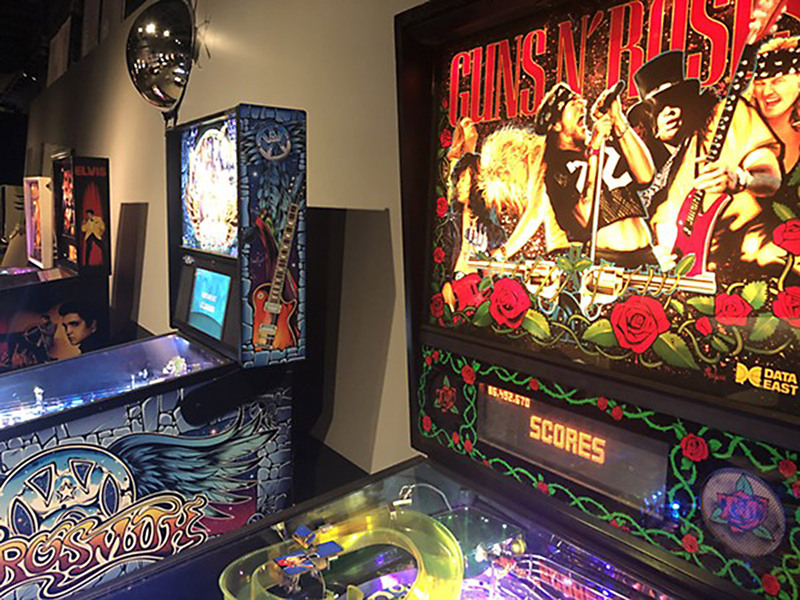 Part of the Machine exhibition posterCooper is an avid pinball enthusiast and collector; among the games in the Hall of Fame interactive exhibition that are available for visitors to play is Alice Cooper’s Nightmare Castle released earlier in 2018 by Spooky Pinball. 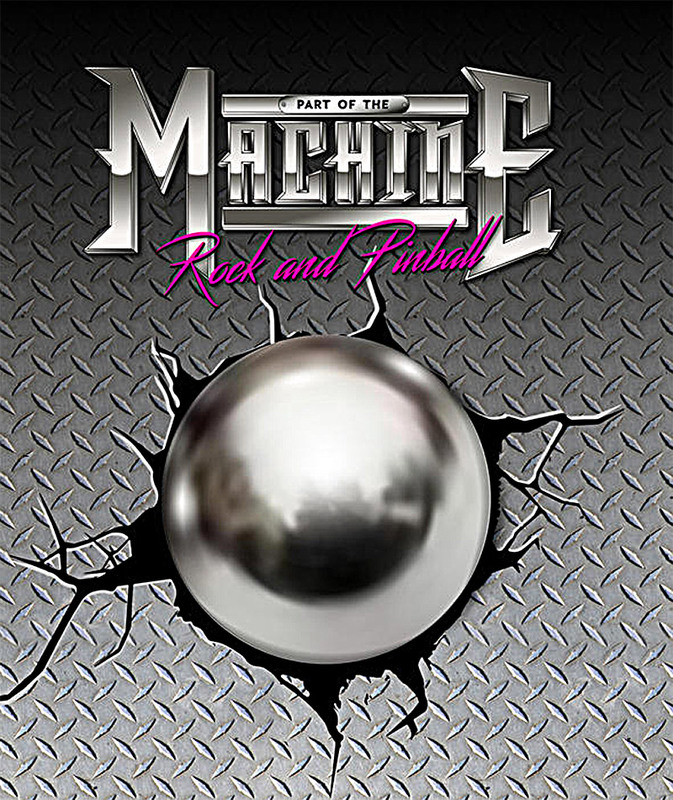 The Part of the Machine exhibition promotional graphicPinball was banned in many US cities until the mid-1970s because it was considered gambling. But once those prohibitions were lifted, the images of scantily clad women, baseball and cars that adorned the earlier machines gave way to licensed images from popular culture — including rock and roll stars. The entrance to the exhibitionThe Rock Hall of Fame has an impressive collection for visitors to play including Kiss (Bally, 1978 and Stern, 2015), Dolly Parton (Bally, 1979), Metallica: Master of Puppets (Stern, 2012), Captain Fantastic and the Brown Dirt Cowboy (Bally, 1976), Guns N’ Roses (Data East, 1994), Aerosmith (Stern, 2017), Elvis (Stern, 2004), Rolling Stones (Bally, 1980), Beat Time (Williams, 1967), Rock Encore (Gottlieb/Premier, 1986), Punk! (Gottlieb, 1982), The Who’s Tommy (Data East, 1994), Wizard! (Bally, 1975), and AC/DC: Back In Black (Stern, 2012). A sample of the machines in the exhibitionThose attending the exhibit are encouraged to play the games, with the option of tweeting your high score using the hashtag #pinballwizard for a chance to be featured on the leaderboard. Unfortunately the games are not set to free play; starting July 17, four game tokens will be included with each paid admission and additional tokens will be available for 25 cents each. Other items that are on display include Peter Criss of Kiss’s drum set used in their farewell tour and Dolly Parton’s dress that inspired the backglass for the Dolly Parton pinball machine. vest Dizzy Reed of Guns N’ Roses wore on a tour, as well as an electric chair Alice Cooper stage prop used in his 1971 tour across North America and Europe. 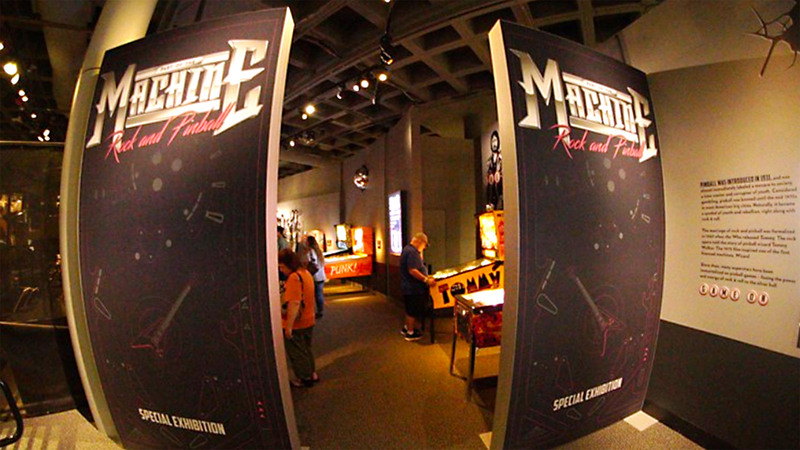 The Rock and Roll Hall of Fame in Cleveland (picture: Rock and Roll Hall of Fame)Part of the Machine: Rock and Pinball will be featured in the main hall of the Rock and Roll Hall of Fame, Cleveland, OH USA through Spring 2019.